Imperial Logistics has added two new functions to its ShareHouse digital warehouse platform. Visitors can now request offers direct from suitable warehouse providers, and message them with any additional questions, allowing providers to respond and create a tailored offer. 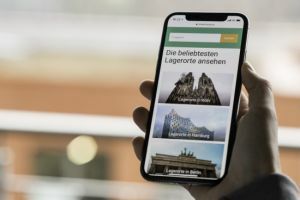 The Berlin-based startup has also launched an Experts Service for users who cannot find a suitable warehouse on the platform database, who can advise requirements to ShareHouse via chat, e-mail or phone.